This is a short story introducing Jack and Jessica Stillwell. It really was a dark and stormy night when Jack and Jessica Stillwell found a dead body outside their beachfront home. 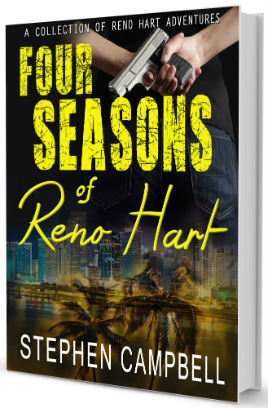 They normally investigate financial crimes, but a dead, naked body left outside their house is all the invitation they need to get involved in a murder investigation that has the local police baffled. This is a short story introducing Jack and Jessica Stillwell. 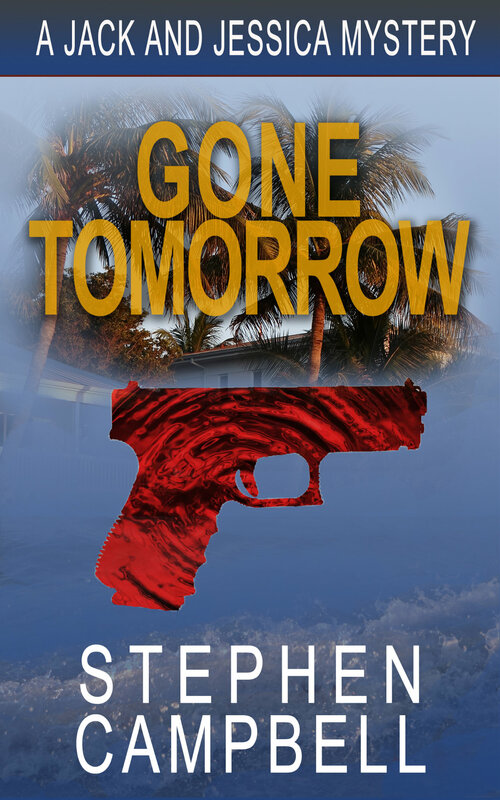 Jack and Jessica return from an early morning run to find a dead body on the beach behind their house. They have no intention of getting involved in what initially appears to be a death by natural causes, but when the police ask for their help in navigating the big money world the victim inhabited they can’t say no. This is a short story coming in at just over 10,000 words.